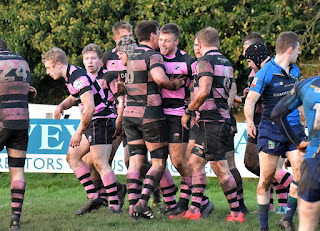 Ayr welcome Currie Chieftains to Millbrae tonight for the first round of the BT Cup, kicking off at 7.45pm. The Chieftains are two points ahead of third-placed Ayr in the BT Premiership table, but this is winner-takes-it-all knock-out rugby, and league position counts for nothing. What is certain is that both teams will battle it out under the floodlights, with the home team roaring on the men in pink and black. 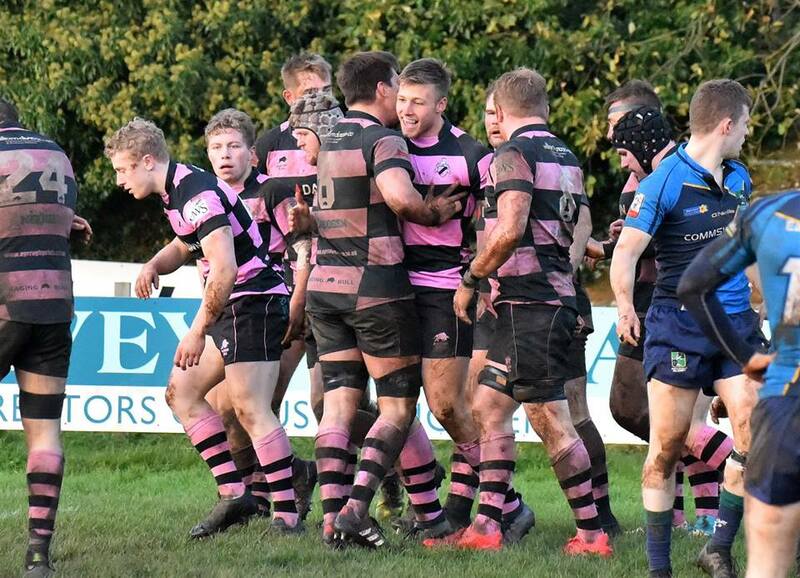 "The players are looking forward to getting back into action and are feeling refreshed having had no game last weekend," says Ayr head coach Calum Forrester. "We will need to raise our performance against a Currie side that have been playing very well." In the squad, Paddy Dewhirst starts at inside centre in place of Stafford McDowall, who misses out through illness. Blair Macpherson and Robert McAlpine team up in the second row, with Scott Sutherland moving to the bench, where he is joined by Robbie Smith, who returns from injury. Youngsters Ruairidh Sayce and Sam Graham retain their places amongst the replacements after impressing on their home debuts a fortnight ago. Grant Anderson, 14. Robbie Nairn, 13. Danny McCluskey, 12. Paddy Dewhirst, 11. Craig Gossman; 10. Scott Lyle, 9. Harry Warr; 1. Robin Hislop, 2. Lewis Anderson, 3. Steven Longwell; 4. Blair Macpherson; 5. Robert McAlpine; 6. Tommy Spinks, 7. George Stokes, 8. Pete McCallum (c). Robbie Smith, 17. Ruairidh Sayce, 18. Scott Sutherland, 19. Jamie Bova, 20. Sam Graham. Ben Robbins, 14. Ruairidh Smith, 13. Robbie Nelson (c), 12. David Hall, 11. Cammy Gray; 10. Jamie Forbes, 9. Matt O'Neil; 1. John Cox, 2. Callum Mackintosh, 3. Andrew McWilliam; 4. Stephen Ainslie, 5. Mike Vernel; 6. Scott McGinley, 7. Thomas Gordon, 8. Rhys Davies. Graeme Carson, 17. Kris Burney, 18. Campbell Wilson, 19. Joe Strachan, 20. Mathew Hooks. Kick-off 7.45pm. Follow the scores live on Twitter.